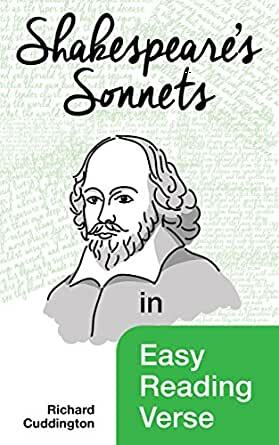 Shakespeare's Sonnets in Easy Reading Verse - Kindle edition by Richard Cuddington. Literature & Fiction Kindle eBooks @ Amazon.com. Richard Cuddington’s light-hearted adaptation of Shakespeare’s Sonnets captures the essence of the original texts but in a way that makes them instantly accessible and understandable to the modern reader. Originally published in 1609, many critics believe the Sonnets come closer to revealing Shakespeare the man, than any of his other works. Written in the first person, the Sonnets expose an emotional range that has given them enduring appeal. The author now applies his straightforward Easy Reading Verse to create a fresh interpretation of the Sonnets. 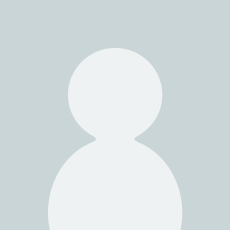 Here in simple and enjoyable lyrics, the mysteries of the Sonnets are unravelled, and with the original texts also contained within the book, they act as an aid in the understanding of Shakespeare’s masterpieces.